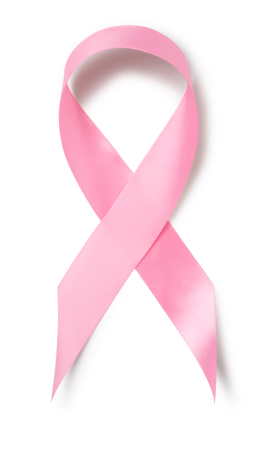 October is Breast Cancer Awareness month – so it’s a no brainer that my charity pick this month is related. I have chosen the Austin based Breast Cancer Resource Center, which I shall now refer to as BCRC to preserve my poor little fingers. I adore this group, you can turn to them for EVERYTHING, questions, resources, support, guidance. BCRC was created by breast cancer survivors. They are an amazing bunch of women. They have lunches and parties. They have peer support, spouse/partner support, family support. Support for mom’s with cancer, support for young women with cancer, they will come to you if you need it! In fact, one amazing woman came to the hospital after my mastectomy to bring me the special & free camisoles that have velcro and little pockets for drains that help post surgery. I didn’t get to meet her, I was still asleep. But I really felt good, and loved that she had done that. And the camisoles rule! It’s really too much to mention in one post. I truly encourage you to go to their website and see all that they do, and how you can volunteer or donate. I intend to volunteer a bunch next year – BCRC Meanwhile I’m using Help Attack again to make my donations with my @rocknrealty twitter account. There are so many events to support breast cancer awareness & raise money for these resources and for research, please do something! It’s so very easy. Here are a few – EVENTS And you can go to Opal Divine’s & get a Drink Pink tee shirt and drink a Pink Drink!